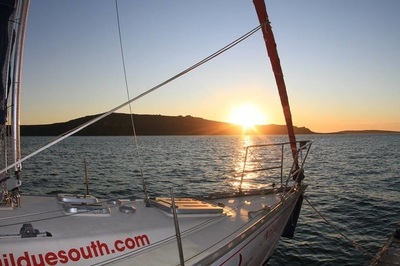 The International Yachting and Super-yachting industry. 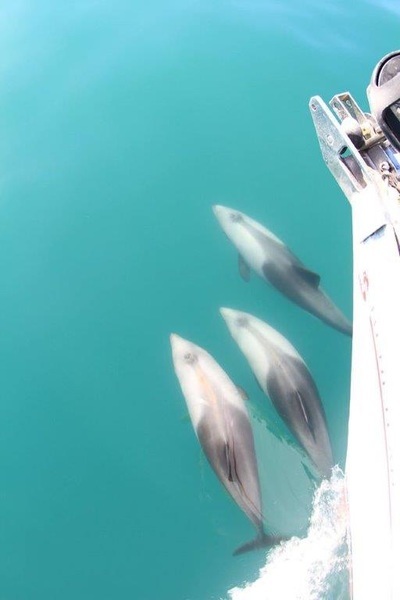 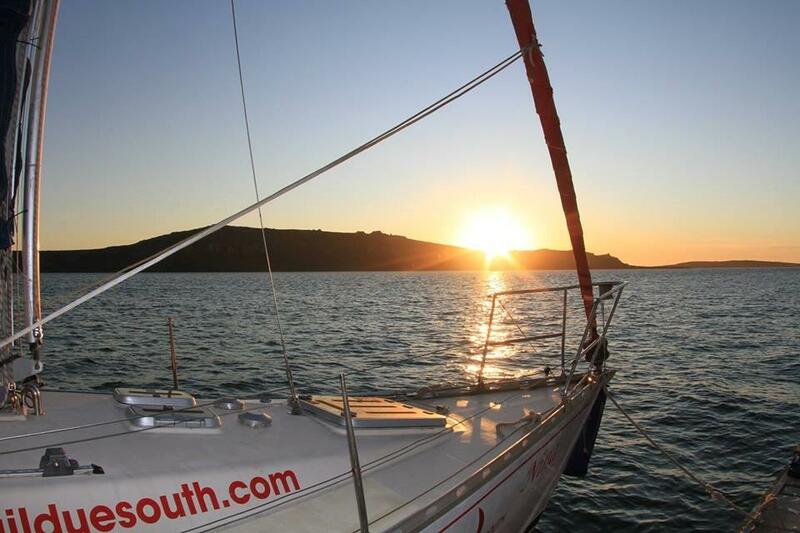 Worldwide Offshore, Coastal and Charter based cruising. 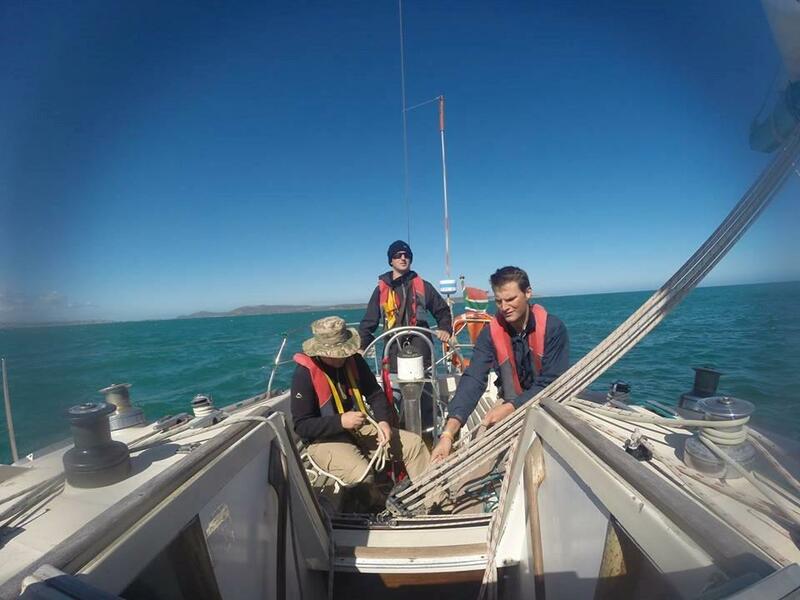 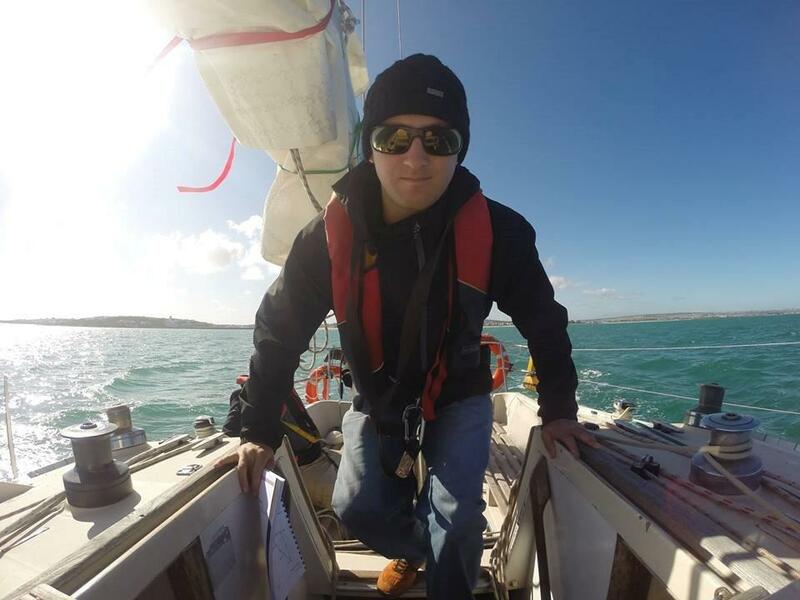 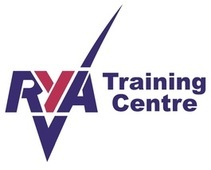 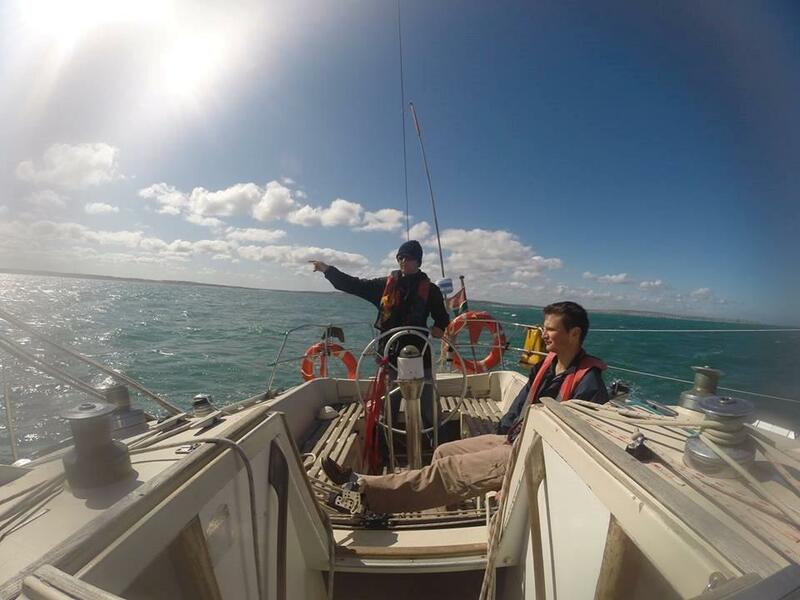 Internationally Accredited Royal Yachting Association (RYA) Courses. 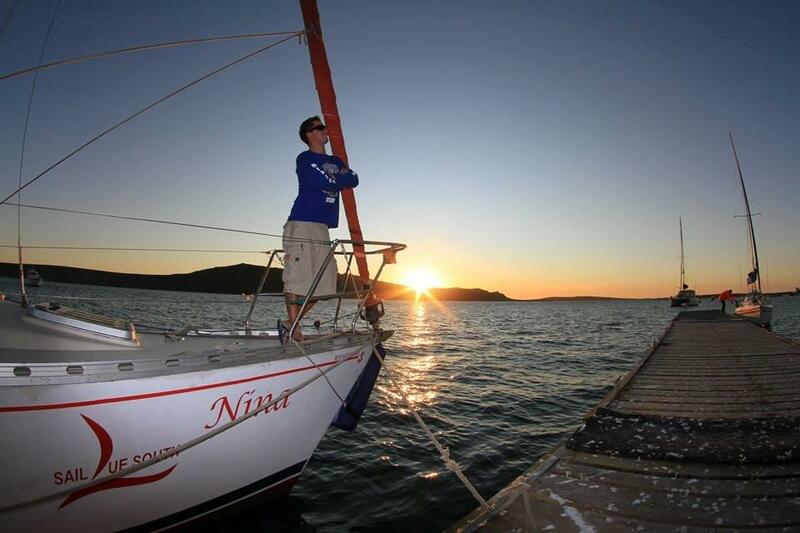 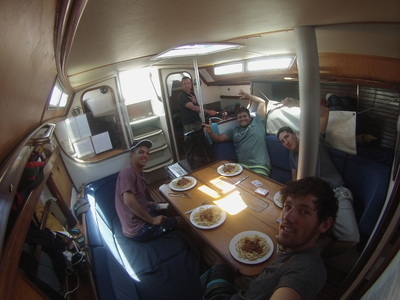 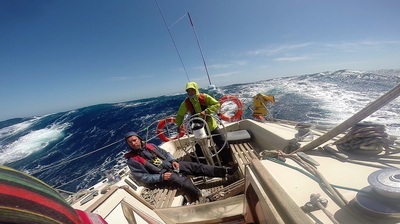 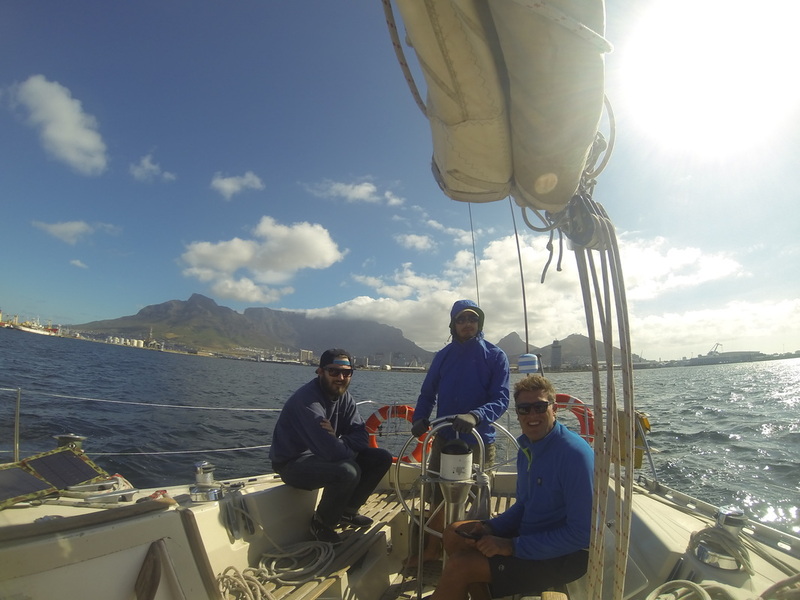 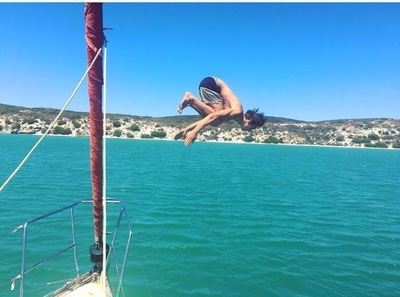 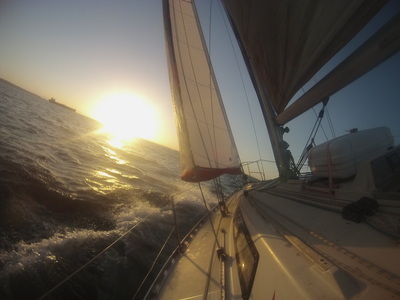 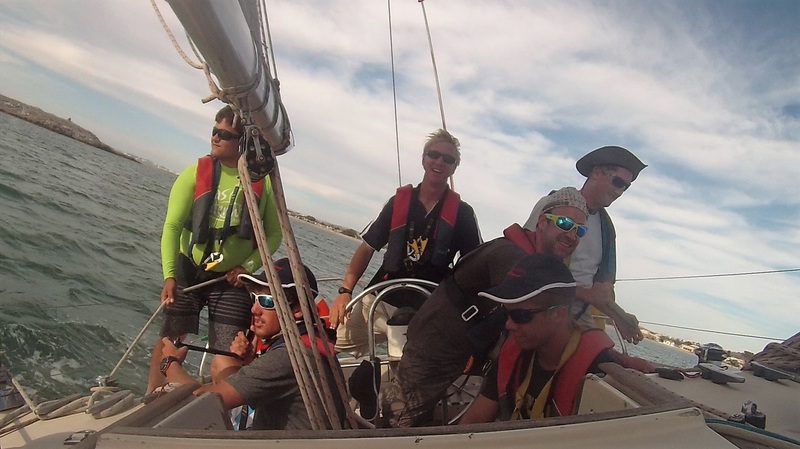 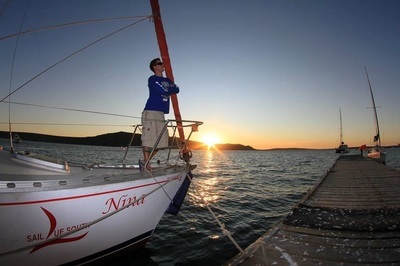 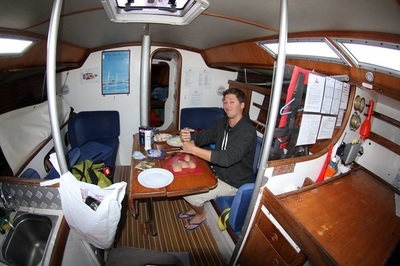 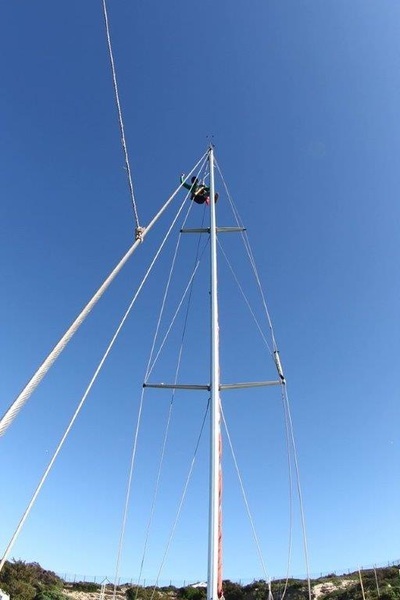 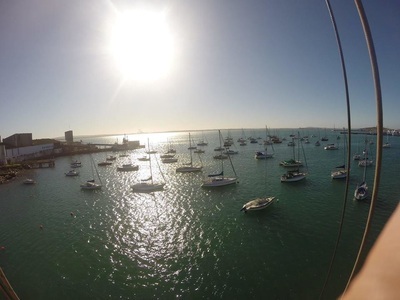 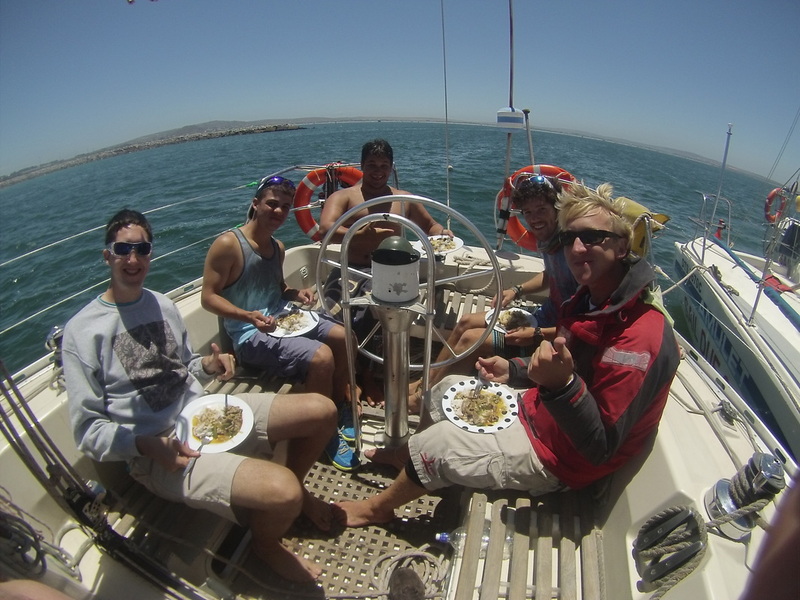 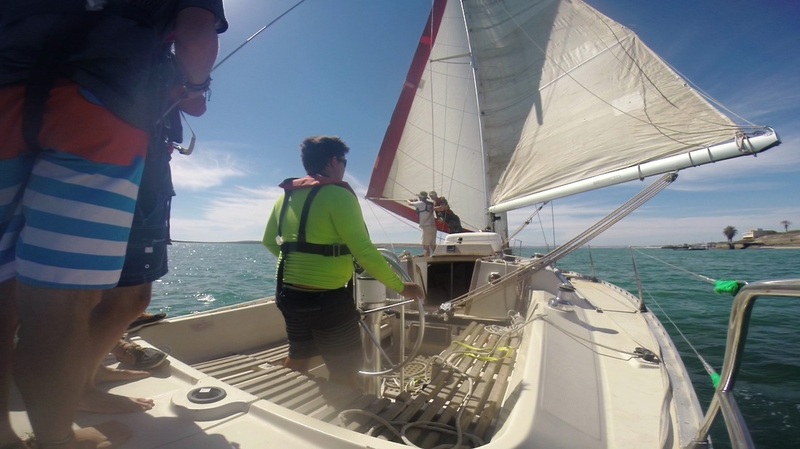 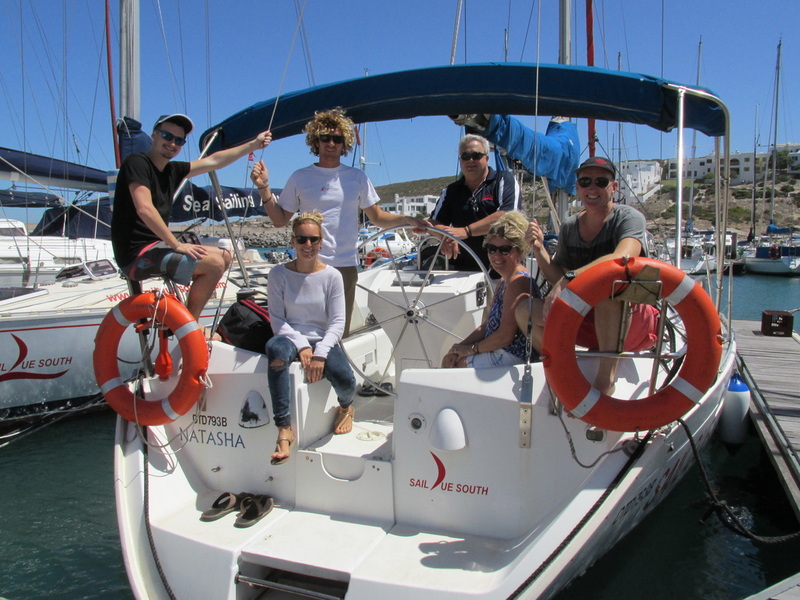 Locally Accredited South African Sailing (SAS) Courses. All Courses are Endorsed by the ICC (International Certificate of Competence). 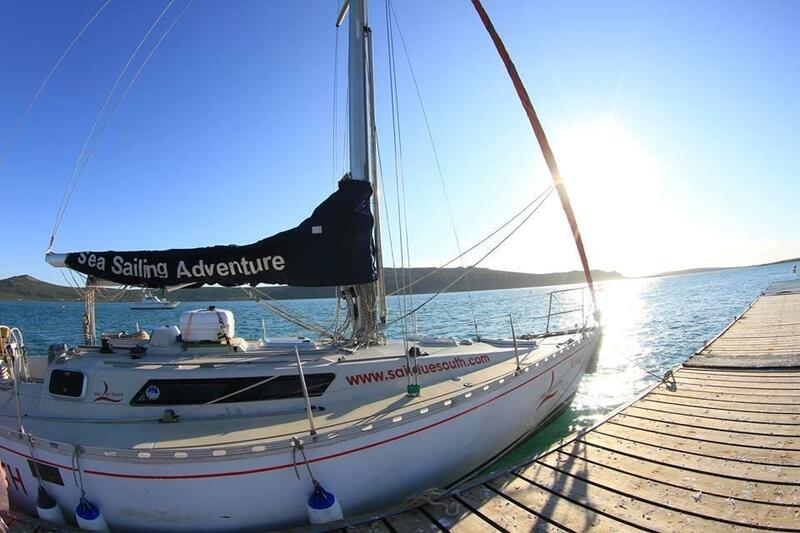 An adventure from beginning to end! News & Special Offers - Sign Up! 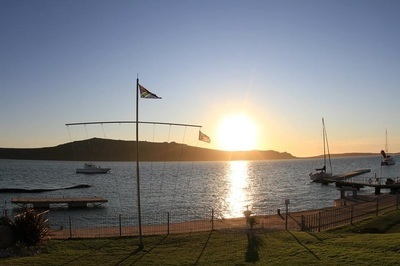 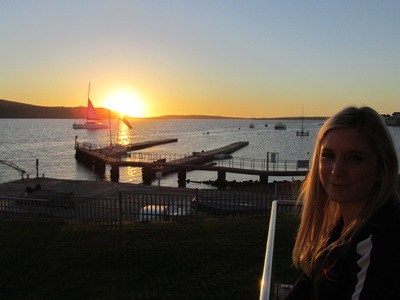 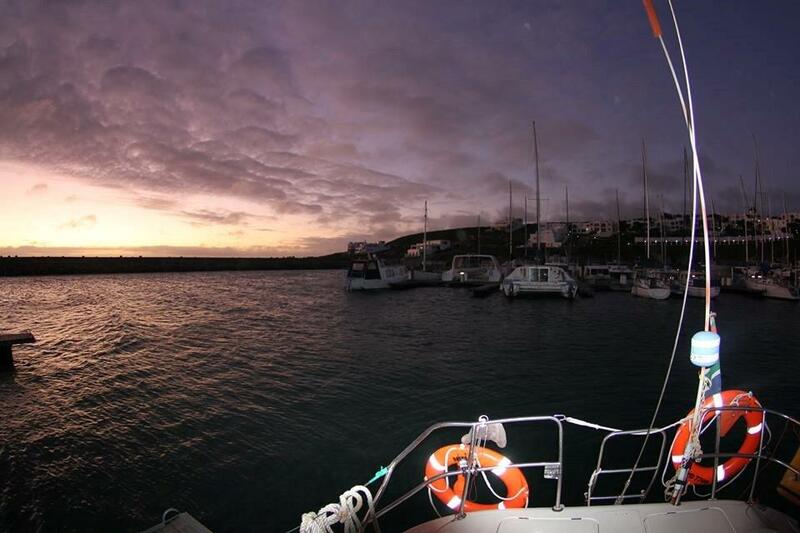 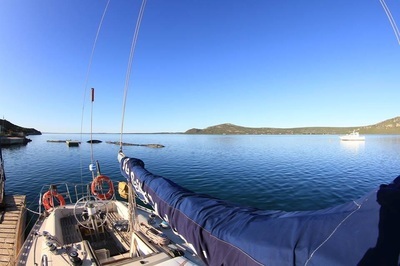 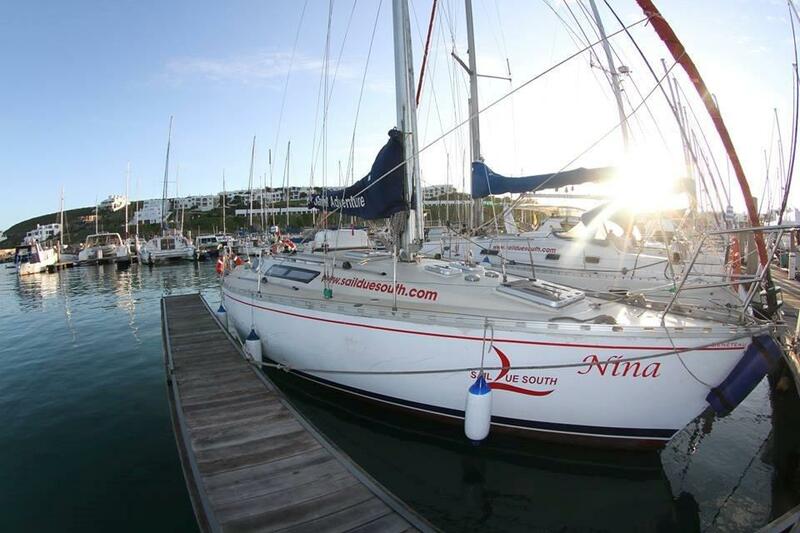 ​Sail Due South is the Premier Yachting Academy in South Africa. Contact us now to discuss your future adventures.